After much debate, the European Commission chose to initiate the infamous ‘Article 7 procedure’ against Poland in December 2017. As the name already implies, this procedure is established in article 7 of the Treaty of the European Union (TEU) and designed to be able to take action against member states that risk breaching EU values. 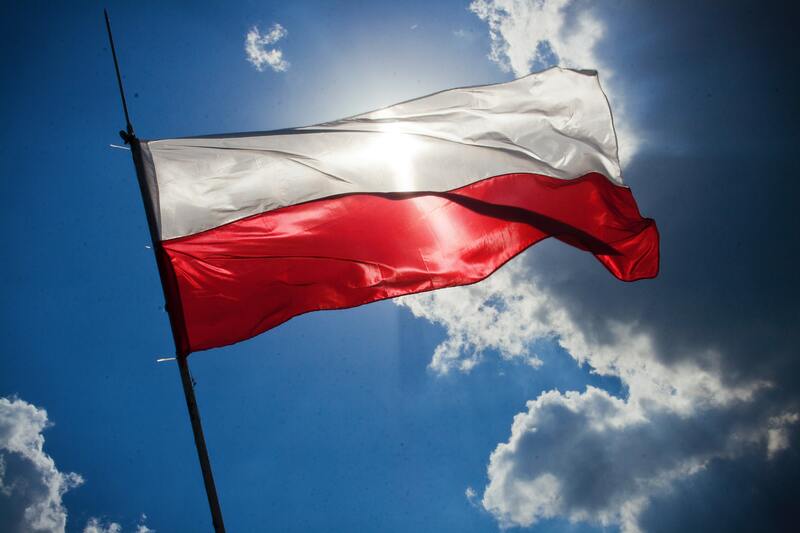 Poland and the rule of law: financial sticks, political carrots?